(Academic) and Provost, SIT Professor Loh Han Tong. equip NSFs with the necessary skills to better perform their duties. a short-term contract on Regular service on top of their full-time NS. their short-term contract with the SAF. full-time NS ahead of them. 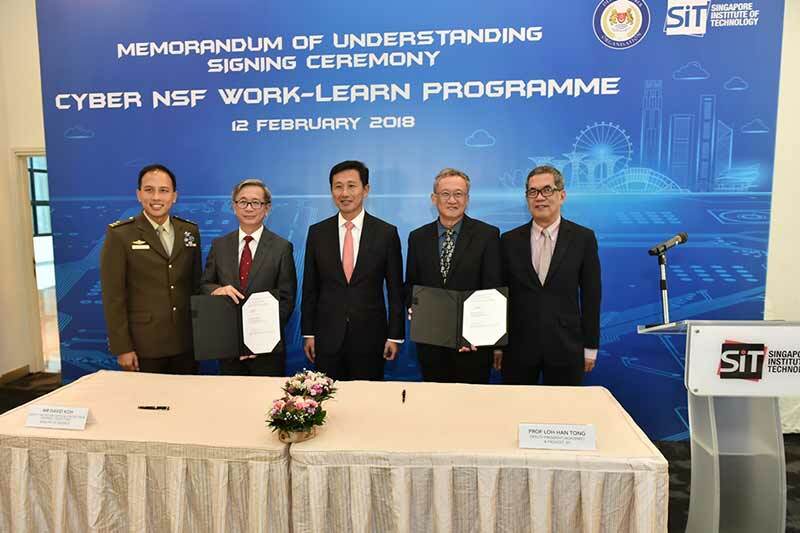 Cyber Security Agency (CSA), SkillsFuture Singapore (SSG) and SIT. psychometric tests and practical problem-solving scenarios.